These sessions can be offered to reinforce and support the transition to a new destination. The sessions provide an opportunity to discuss the expected challenges and set goals to work through the adaptation process and increase success in the new environment. In many instances, it is the most critical component in the success of an overseas assignment. Coaching sessions can provide the possibility to change the expected challenges into opportunities. Effective adaptations for partners are more likely to succeed when there is knowledge of the possible challenges and a meaningful plan for personal growth. 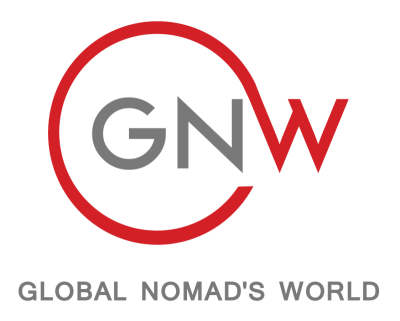 One of the most unspoken challenges of the nomad life is the moment that many expats fear, returning to their home country, and being left out of the supportive expat bubble. We will introduce the most important terms, benefits and challenges for anyone who cross cultures, suitable for both organizations, families and individuals What are the advantages and challenges of living a cross cultural life? How does it shape our identity? What does it have to do with loss and grief? How do you answer the question : Where are you from? Growing up among cultures can be a wonderful opportunity but also a challenge. Depression, anxiety, grief and identity issues are common challenges for this population.We offer coaching sessions that focuses on a wide range of emotional and behavioral issues, providing services that acknowledge the cross-culture experience and beyond. In a comfortable and supportive atmosphere, we offer a highly personalized approach tailored to each client’s individual needs to help them attain personal growth.